Cara is a Worcester Public School mom and an alumna. She is committed to making sure every kid in every school in our city has access to the opportunities she wants for her own daughter and the opportunities she herself had. Cara has been working for over 15 years in youth development. She is currently on the faculty at Worcester State University and has previously taught at Clark University, UMASS Boston and Wheelock College, as well as guest lecturing at a number of colleges and universities. She has also provided teacher training for non-profit leaders like Facing History and Ourselves and OxFam America. 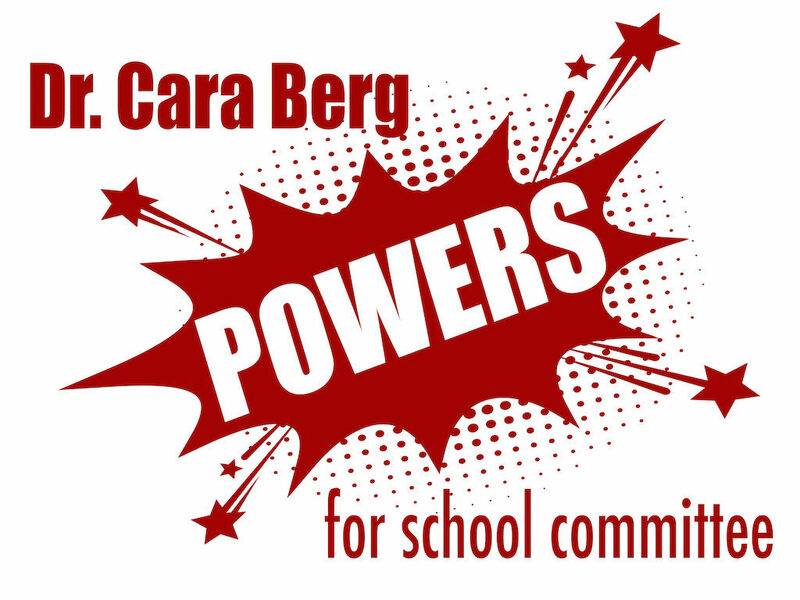 Through her role as Executive Director of the Transformative Culture Project, Cara has worked with youth in and out of school time at the Worcester Youth Center, University Park Campus School, and other community organizations. 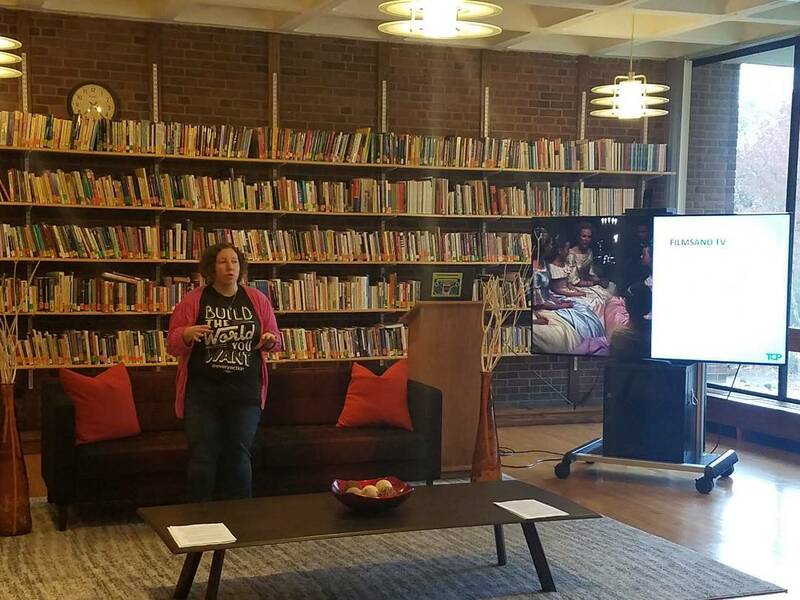 She did her Doctoral Dissertation with high school aged participants at the Worcester Youth Center, where youth created a film proposing better summer job policies. 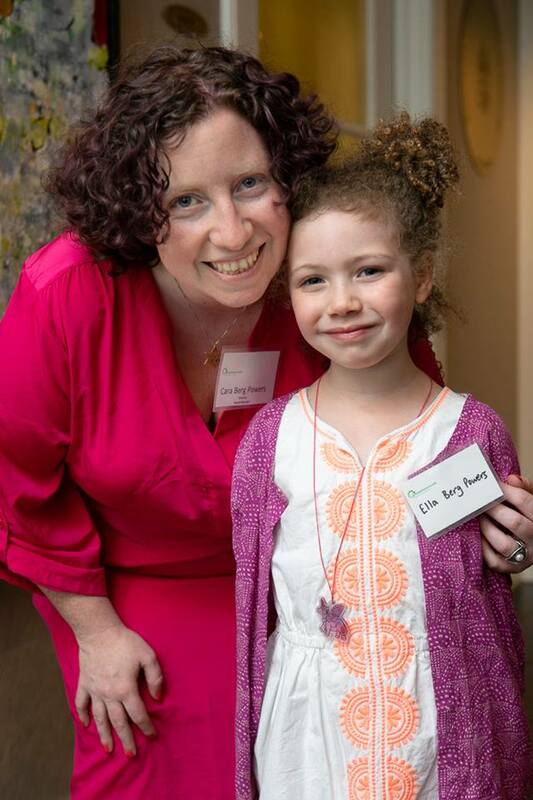 An active community member, Cara is on the board of her synagogue and spent over 8 years volunteering as a member of the city’s Human Rights Commission. During that time, Cara and her husband Jordan have also volunteered as basketball coaches at St. Peter’s Church, where Cara also played as a youth. Their daughter Ella now plays in the league and is a kindergartner at Chandler Magnet School. 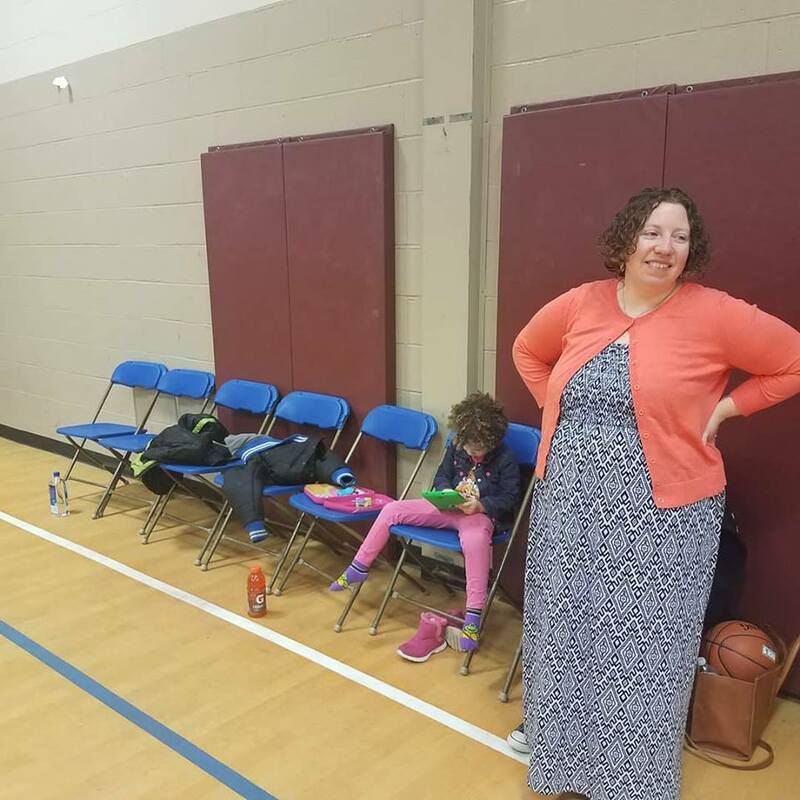 Sometimes you have to coach basketball in a dress before a meeting with your daughter playing abcmouse on the bench.